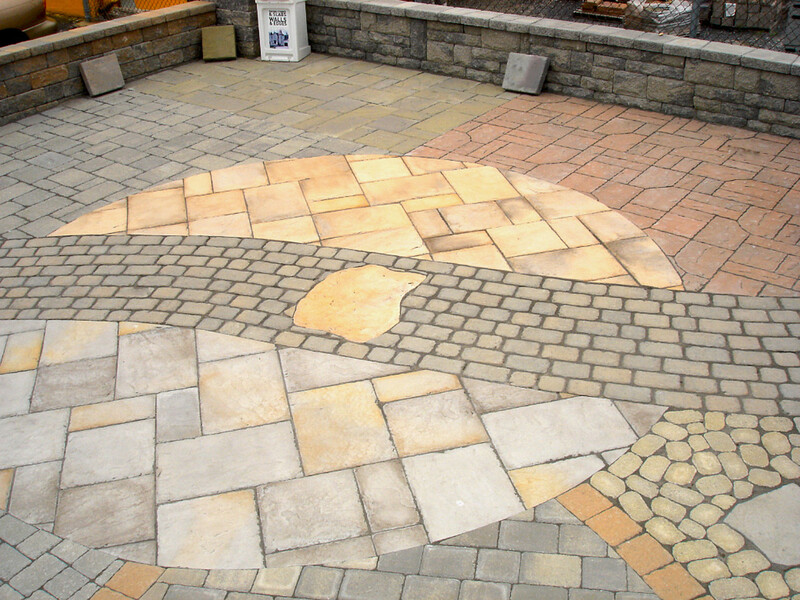 Polymeric sand is a building material that fills and binds paving joints—spaces between units such as concrete pavers. It is officially described as dry joint sand stabilizer. Online it's called all sorts of things that revolve around pavers (to know why see History) polymeric sand for pavers, filling gaps between pavers, paver leveling sand, paver locking sand, and the like. 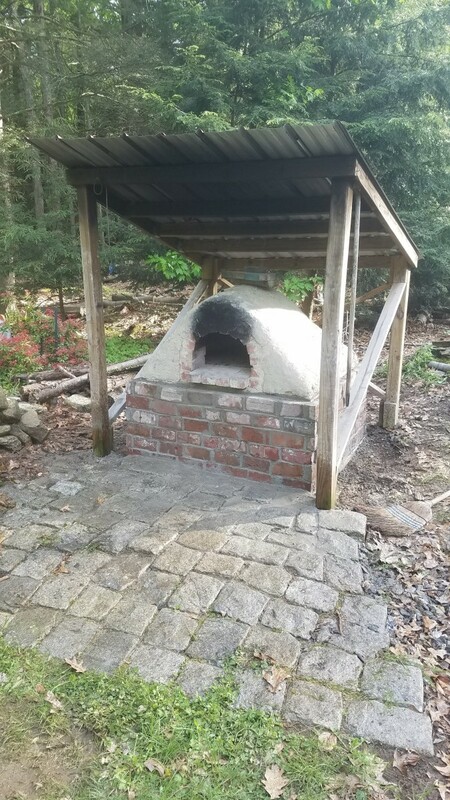 One guy termed it "outdoor grout." 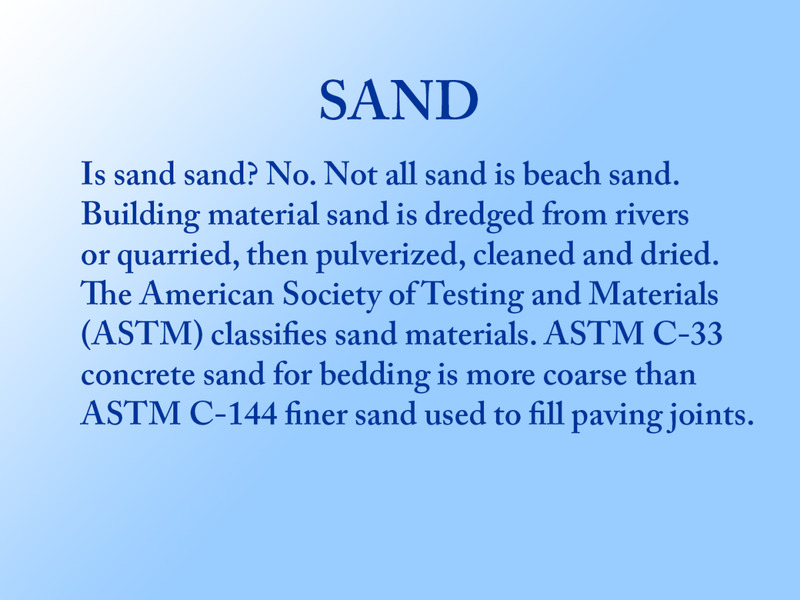 In my article I will also call it poly sand or abbreviate it as PS. "It's just sand mixed with glue-like polymer" (p. 39, 2011, "Sticky Sand For Pavers," Family Handyman). Polymeric sand is an innovation of the 21st century to provide building materials that are aesthetically appealing and well functioning. Now some science. Many small molecules called "monomers" chemically align along a carbon (organic) backbone to form a large molecule or "polymer." As I understand, resin or unfinished plastic combined with additives transforms into a compound. Sand (aka silica) adjusted in the lab (calibrated) added to polymer material creates a dry bonding formula. 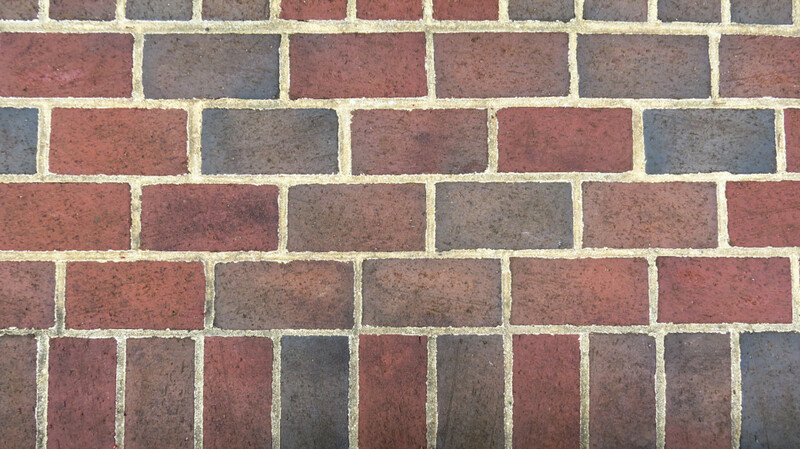 This composite (of mostly sand) when activated by a catalyst (water) becomes a paving grout that hardens to stabilize joints between masonry pavement units. 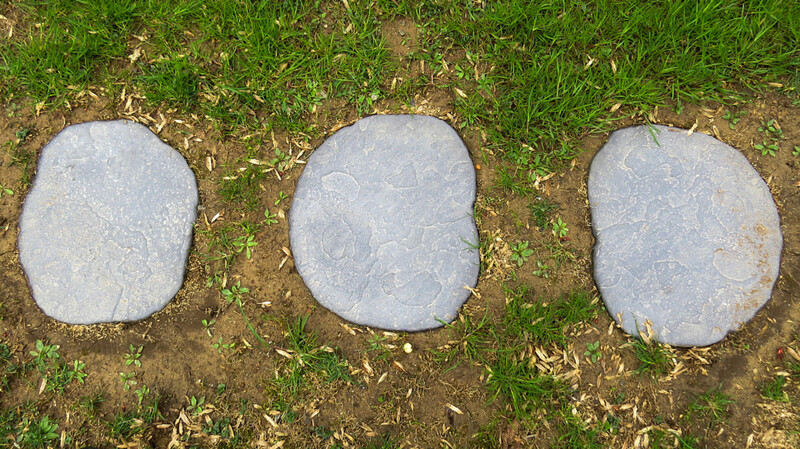 Although materials science, physics, and engineering are beyond the scope of this article, manufacturers (10 major ones at the time of this writing) continue to develop proprietary polymeric sand products for set purposes. 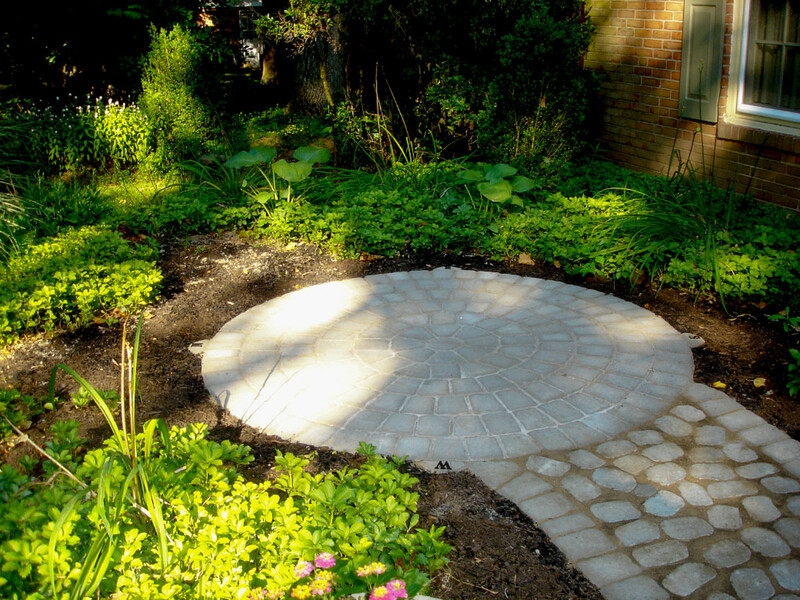 This signifies that some of the ingredients are trade secrets—tested and tried for pave setting solutions. According to the Old House Journal (2009) these "proprietary blends of sand, dust, and polymer allow moisture to move around the stones" (p. 69) and not erode the foundation causing stability and move-ability. 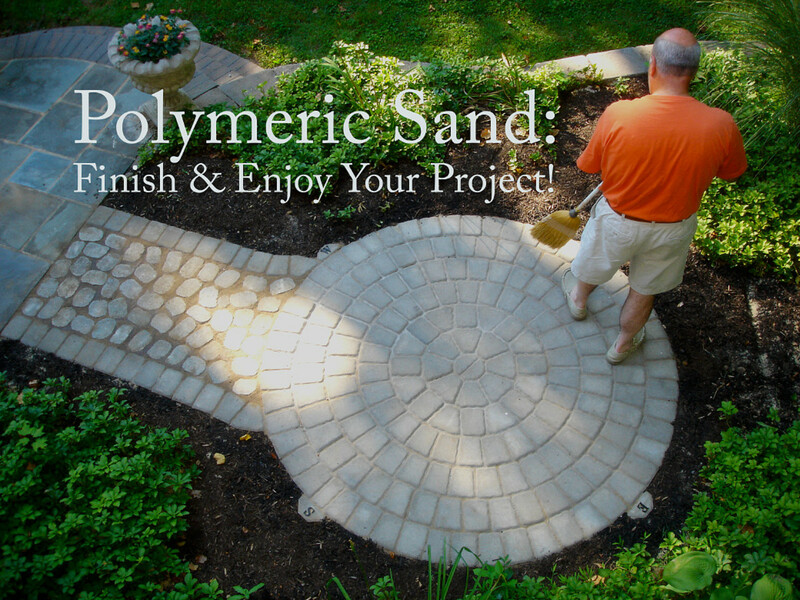 Polymeric sand is easy to buy and use. Periodic maintenance other than sweeping or blowing off debris is less of an issue. Chores such as pulling weeds and spraying insects are practically nil. Color options are available, too. On the flip side, over time mold or mildew might creep onto it. Mother Nature ensures that no outside surfaces are maintenance free. What's the best polymeric sand to buy? Well, that depends on your circumstances. Do your homework and source the best selection. Warm up by watching three instructional videos to begin educating yourself. You can start with the "How To Install" one below. Read online forums and blogs for opinions. Get familiar with manufacturers and brands. 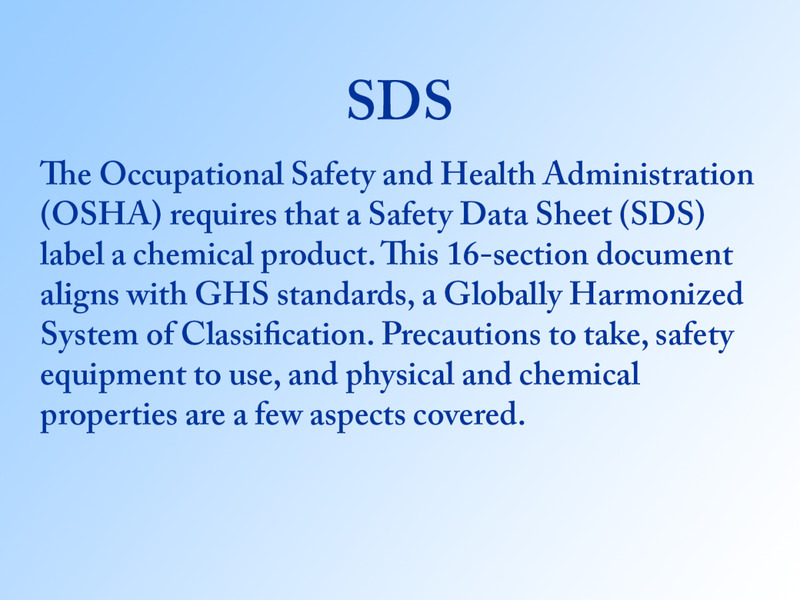 Learn PS terminology and read SDS and TDS literature (see blurbs). 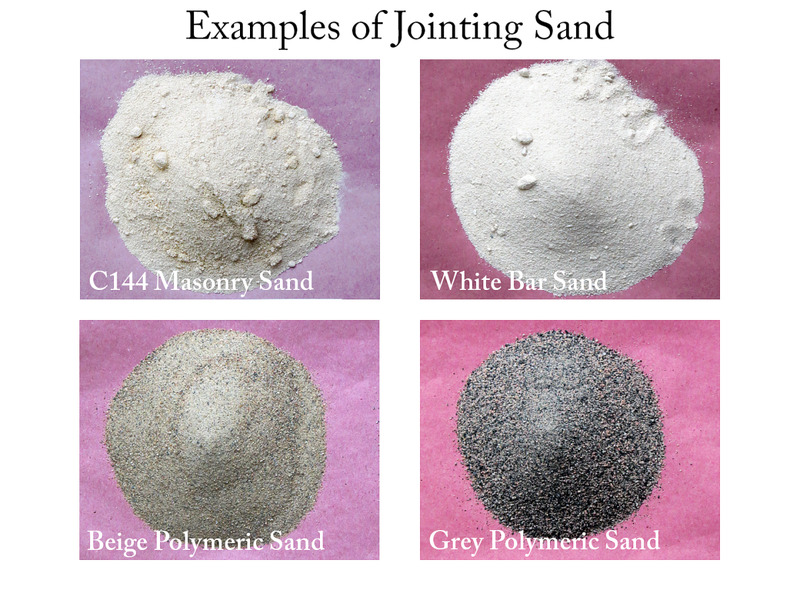 You can make homemade poly sand or blend polymer and sand yourself. 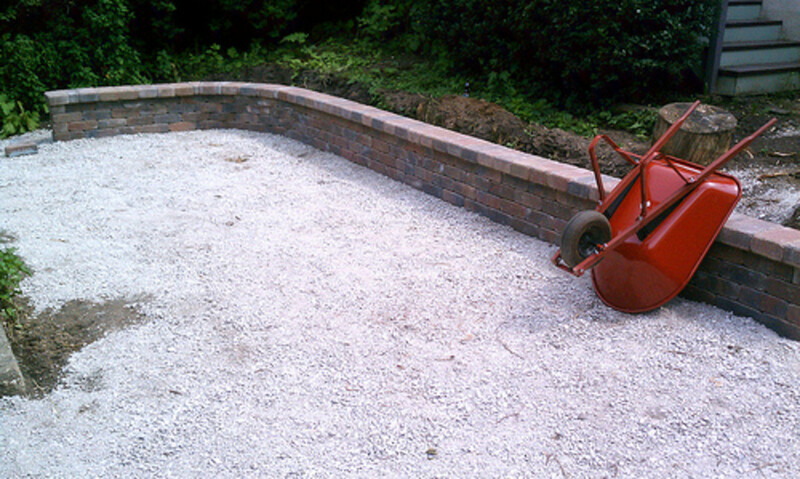 You can also purchase pre-mixed bags or hire a professional to handle the job. Start a checklist (see Table 1). 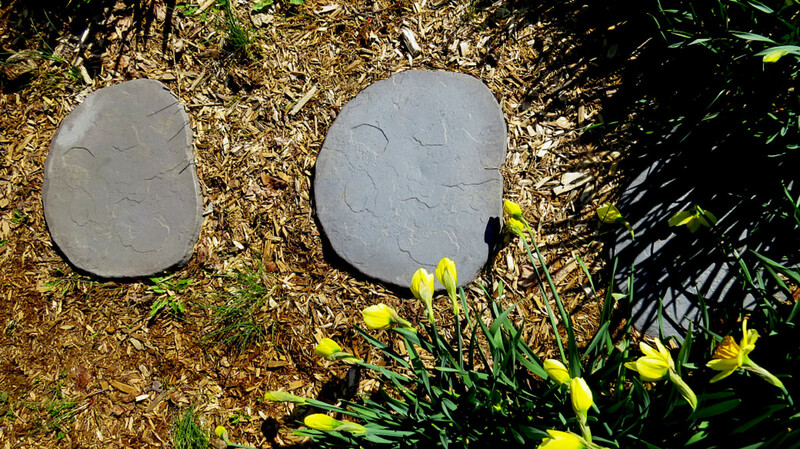 Include what's pertinent to your outdoor project. Take and pin pictures, too. Talk to qualified experts—landscape designers, masonry suppliers, hardscape contractors—and ask them to share their knowledge about polymeric sand. Bring your checklist and pictures to help zero in on possibilities. Borrow samples. My dad always says that you get two out of three: Quality, Reliability and Price. Go with the first two for the superior product. Narrow/Wide 1", 1.5", up to 4"
How many square feet is your pavement project? What PS brand does your local suppllier carry? Wear gloves, mask; Rinse with water first aid. Keep on ongoing list of facts when sourcing polymeric sand materials. 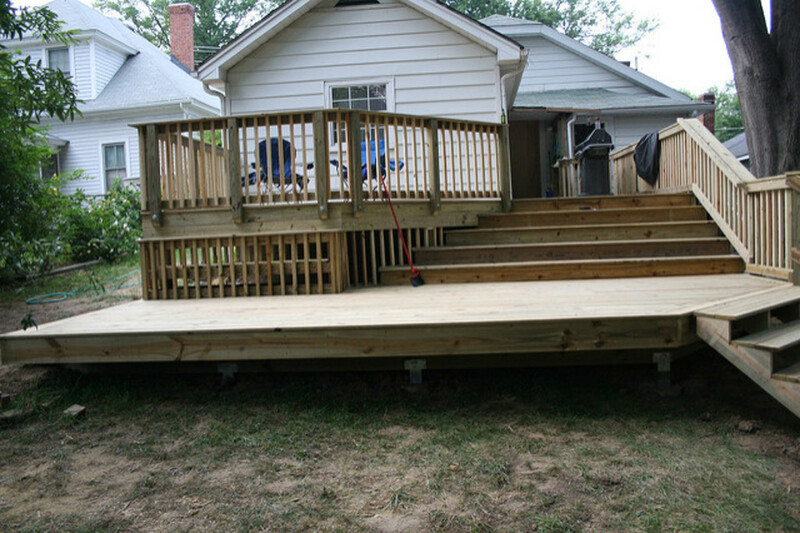 A general strategy of how to go about building outdoor flooring the dry set way. Everything now hinges on work that has already been properly completed (see Figure 1 and Table 2). Watch the forecast. Will the weather be favorable over the next 24 hours (no rain)? What is the temperature range (above freezing, 40-70º F is ideal)? Gather building materials and safety equipment (see Table 3) and place into a wheelbarrow to have all items handy at the project site. Next, I like to put the bag of polymeric sand in a new (or clean) mixing tub (mason pan) and cut the top open with scissors. If extra product spills, there is a place to capture it and also a spot to put your bag down if necessary. Most important: Are paver tops and sides completely dry? Step 1. Spread polymeric sand in sections. With a push broom sweep it into all seams of your paver surface. In smaller areas, pour in more from a clean yogurt cup and use a hand broom. Step 2. Settle the sand by compacting with a hand and/or plate tamper (with rubber pad to protect pavers). Step 3. Sweep and compact (steps 1 & 2) two to three more times until crevices and voids are filled. Step 4. 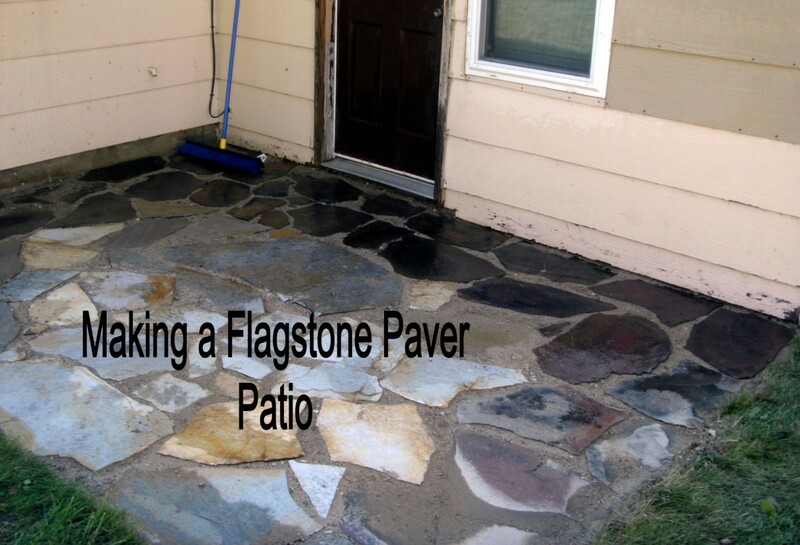 Thoroughly inspect the pavers and broom sweep or leaf blow residual sand off top. Otherwise, once wet, the sand will stick and be problematic to remove. Step 5. Gently spray joints in increments to activate the molecular bonding of the polymeric sand. Keep the hose nozzle on shower. 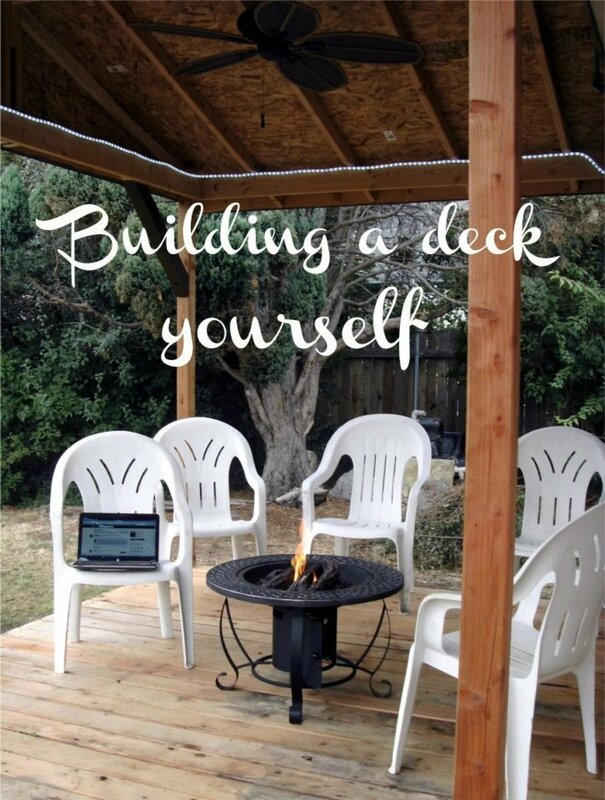 Start at the lower part of the patio and work up. Do not under or over water. Let sit for 15 minutes. Step 6. Repeat showering (step 5). Step 7. 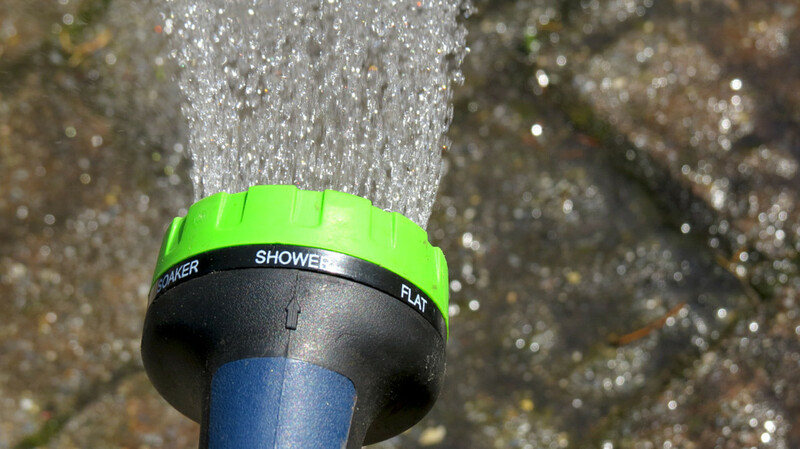 Leaf blow off residual surface water to prevent hazing. Step 8. Stop. Poly sand needs time to cure. Wait 24 hours or whatever time frame the tech specs recommend. 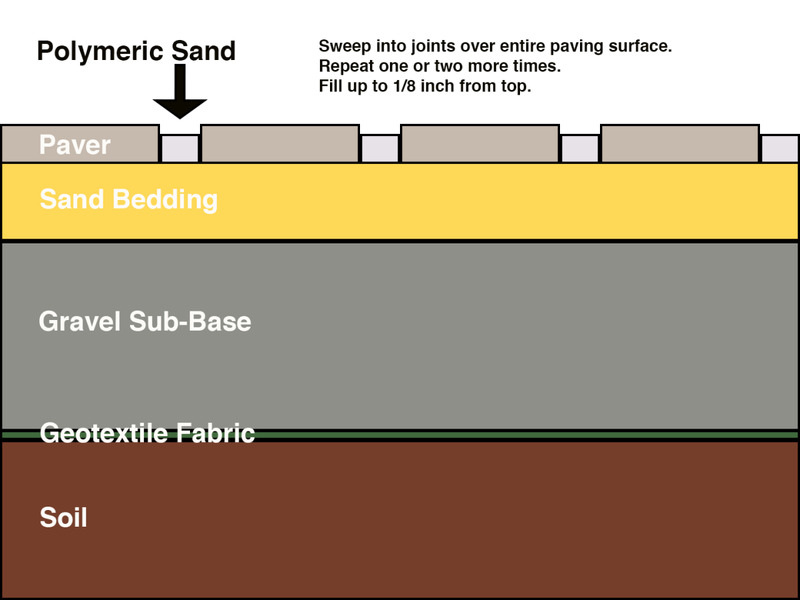 Note: These are the basic steps for most jointing sand applications. 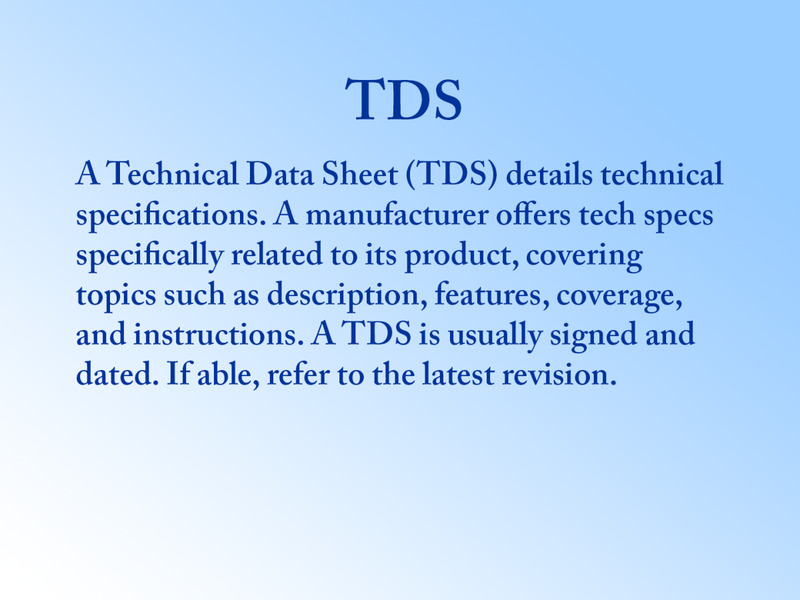 However, please follow the manufacturer's specific PS product instructions on its TDS or back of the bag. You will likely already have some of these items on hand. The next video animates the process of how to fill joints with polymeric sand. Earlier I suggested that you watch at least three. This one does not mention a specific brand. Most do. It is informational rather than promotional; short yet covers key steps. If a picture says a thousand words, a video does even more. What Is The History of Paver Sand? The evolution of polymeric sand is a twofold convergence: The history of polymers AND concrete masonry. First, the latter. 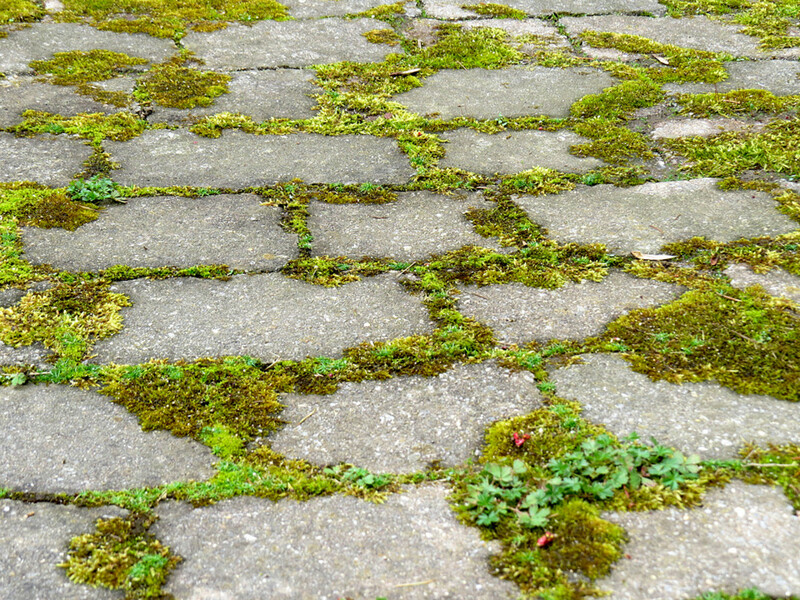 We have the Romans to thank for inventing natural cement concrete 2000+ years ago. Roads such as the Appian Way were built of stone foundation held together with lime mortar then covered with lava rocks and gravel joints. Workers even used a beetle tool to tamp material into place. In 1824 Britain a stone mason heated clay silica and lime calcium together. When activated by water, the material (Portland cement) hardened as it cured to create an amazing compound that changed the world: Concrete rediscovered! Cement, sand and water also formed a bonding paste to mortar joints together. By the early 20th century lighter hollow concrete blocks were being machine made. Influenced by Dutch practices, in the 1970s the National Concrete Masonry Association began promoting "customized concrete masonry" and by 1987 concrete paving units were becoming more popular in America. Meanwhile, polymers had early roots. Laozi (6th century BCE China) and Epicurius (3rd century BCE Greece) had inklings about order within components in motion called self-assembly. By combining rubber tree sap with crushed morning glories to form balls, rubber bands and sandals, Mesoamericans unknowingly practiced polymer science. By the 1830s scientists were experimenting with cellulose content from plant fibers. In 1870 a natural polymer celluloid was in production. The first synthetic polymer Bakelite was invented in 1907. Synthetics continued to be developed. Synthetic rubber during W W II and nylon, Kevlar, and Teflon in the 1950s. It was just a matter of time before polymers were used to innovate building materials for the construction industry. For filling joints masonry sand (see Figure 2) and ground granite stone dust were previously applied. Sometimes cement was added to joint sand, which did not hold up during freeze thaw cycles. 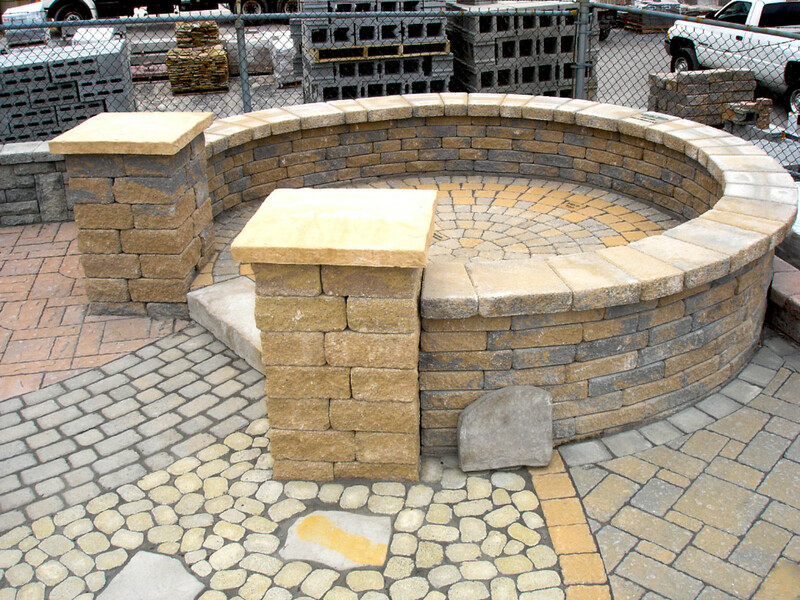 Combining polymers and joint sand happened in the hardscape industry in the early 21st century. Proprietary formulas prescribed over these last decades have become more diversified, specific, and effective. What Else To Do With PS? 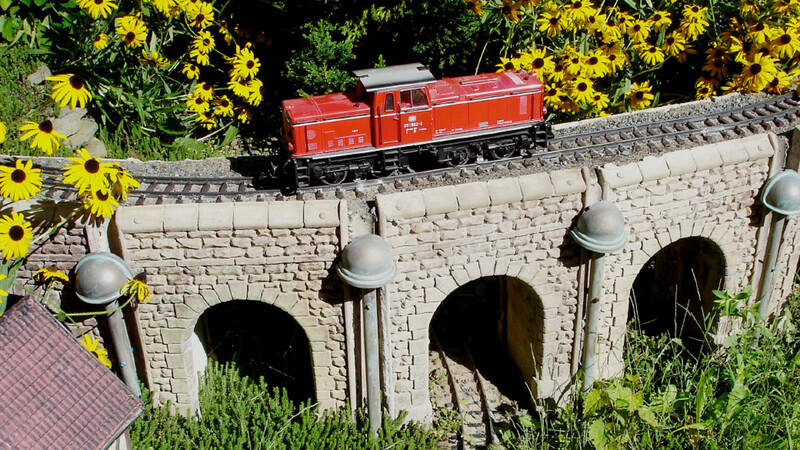 Have an outside garden railroad? Toy train set in the basement? 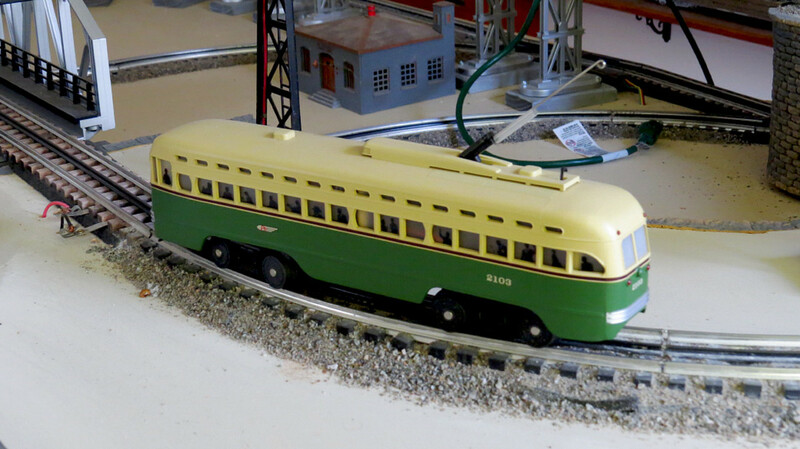 Some miniature train buffs use poly sand for ballast under tracks. 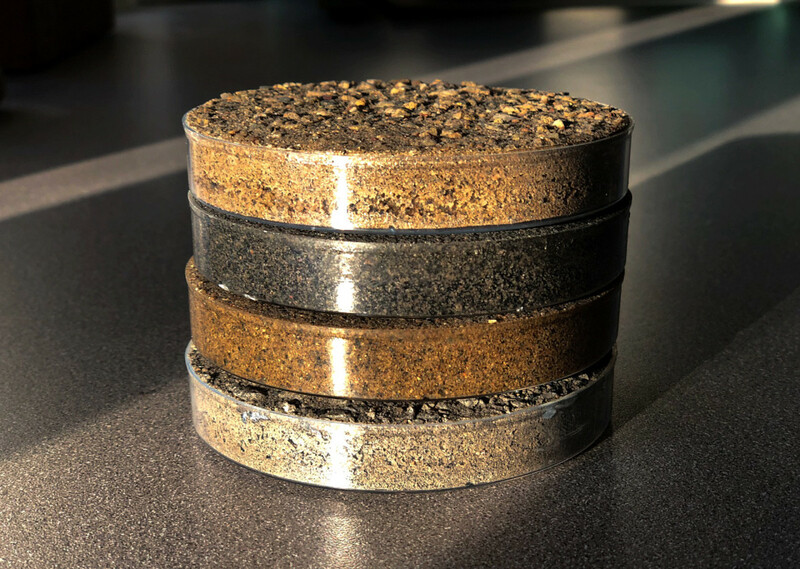 "They [dry joint sand stabilizers] are convenient for application by homeowners" (p. 5, 2018, ICPI: Interlocking Concrete Pavement Institute, EPH Tech Spec 5) . Work under dry conditions. Everything—all materials, supplies and you. I like the field. It's a result of centuries of building technology ever changing and improving aesthetics and efficiencies. It will be fascinating to follow the future of this material. I like the neat look when it's completed. Finishing joints with polymeric sand looks so polished. Definitely advantageous for formal front walks and terraces. I like to take a break from building AND enjoy my work. Don't you? In this case PS means I love you because I have less maintenance to do afterward.